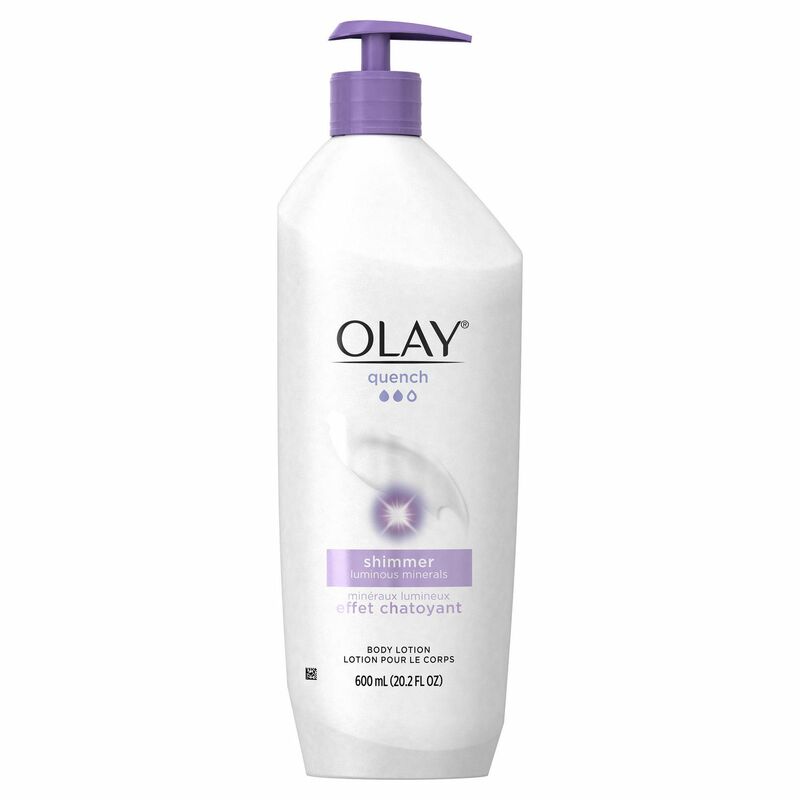 Olay Quench Shimmer Body Lotion with Olay moisturizers and luminous minerals is formulated to go beyond moisturization. 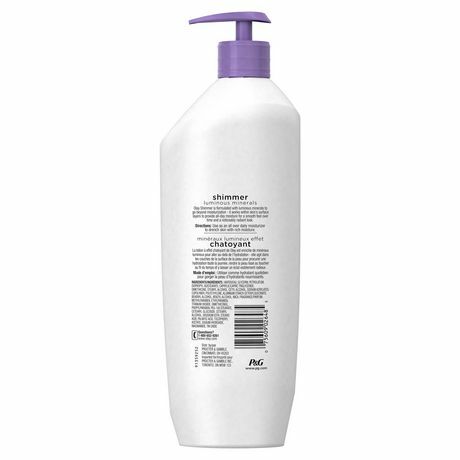 The body lotion formula works within skin’s surface to provide all-day moisturization for a smooth feel and noticeably radiant look. 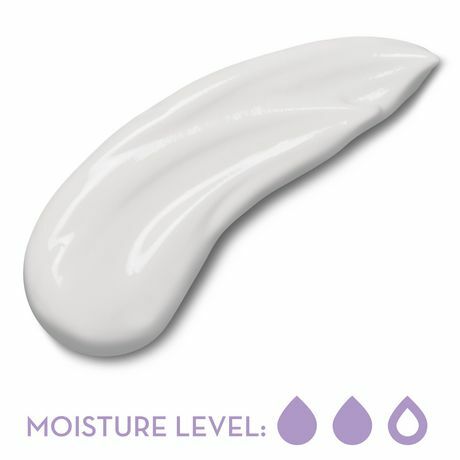 After just one use, you’ll feel breathable moisture that lasts all day. 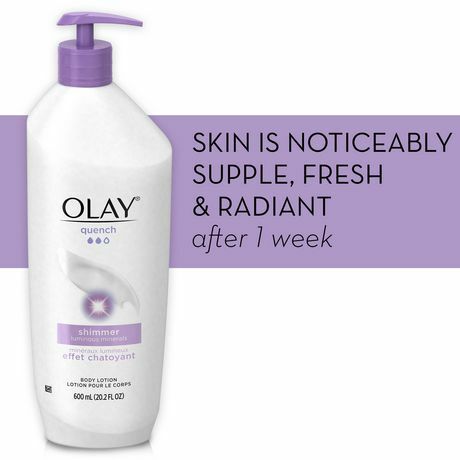 And with continued use, skin becomes noticeably soft, smooth and more resistant to skin dryness. 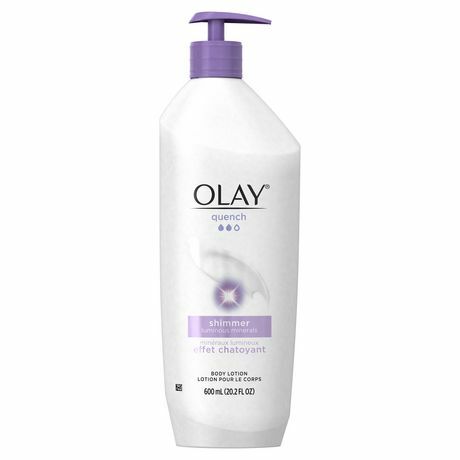 Experience 24-hour moisture from Olay Skincare in this Shimmer Body Lotion with vitamin E, vitamin B3 and luminous minerals. 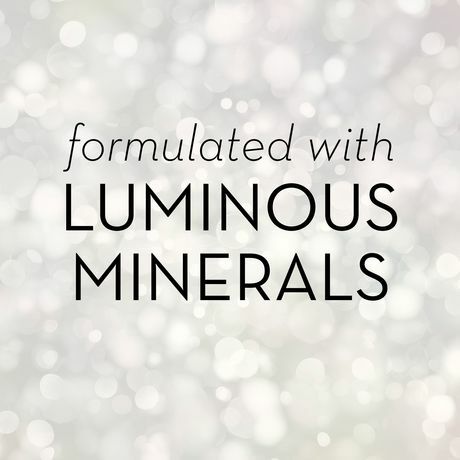 Go ahead and quench your skin from head to toe.